As the keepers of the aggregated book data for the Canadian industry, we are often asked to provide statistics on e-books. These requests come from far and wide but are often made from those wishing to compare Canadian adoption rates of digital technology with rates of other markets. It’s a fair request—we hear a lot in the media about the changing book reader but rarely do we see figures of exactly what percent of the market e-books currently represent. Estimates like 1%, 2% and even 5% have been thrown out within my hearing and, being a nerd about data, I’ve longed to put some facts to the fancy. Value Proposition for Publishers: with hardcopy sales, supply chain demands are eased considerably through the visibility of sell-through, on-hand and on-order. The supply chain for digital is a lot different since stock can be seen as being in infinite supply without intervention through the sales cycle. Hence, seeing market wide sales data for e-books is not important from a stock position point of view. That’s not to say there is no reason to see it but the reasons are less direct than the issues we originally created BNC SalesData to address. Value Proposition for Booksellers: take into consideration point one and add to it that e-book retailers are generally tech-savvy folks who likely already have a system in place to provide publishers and other contributors sell-through data. Single channel notification systems might not be the best possible way for publishers to receive sales data but they do preclude one of the reasons retailers might find it useful to contribute data to an aggregator. Technical Limitations: on the flip side of point two, there is also a very real possibility of e-book data being much more difficult to submit in a streamlined way. BNC SalesData works right now by picking up feeds from vendor’s point of sale systems. eCommerce, particularly direct from publisher to consumer sales, might not offer the same kind of channel for file submission, making it necessary to either submit manually (shudder) or to design a number of systems for picking up automated feeds. The second option is possibly costly and likely slow; the first time-consumptive and at risk of being inaccurate. 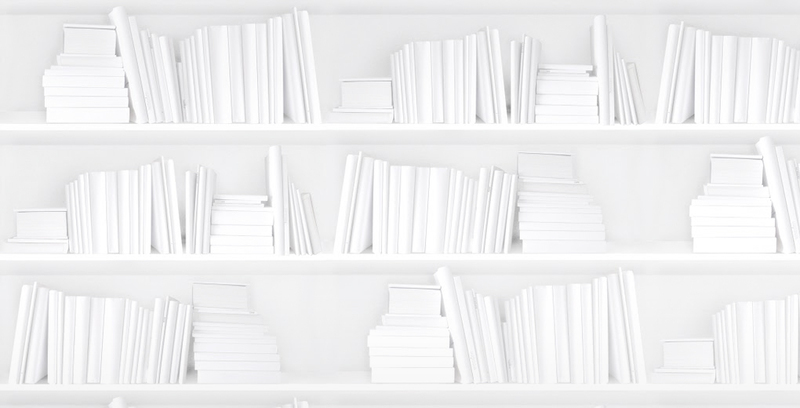 Bibliographic Challenges: though best practices for e-book retailing are far from established, at this point publishers are encouraged to assign one ISBN for each format of an e-book. That means every individual DRM-wrapped edition of a book (i.e. Sony, Kindle etc) could have it’s own ISBN. Given that current practice in BNC SalesData is to report stats on ISBNs, channel anonymity would be compromised. The possibility of reporting on ISTCs or some other method exists and would need to be investigated if this turns out to be the way e-books are identified. Few Players in the Market: anonymity is also achieved by having enough retailers contributing that each of them is disguised by the others. At this time, there are only a few notable e-booksellers and the challenge of making sure market share remains indistinguishable is formidable. As more players enter the market, this risk is alleviated but the current landscape makes it a challenge worth noting. Sigh. E-Book data is important and likely will be more important in the decade to come. As the market matures and practices settle into place, BookNet will continue to explore options for how to collect and display e-book data. For now, us data nerds will have to be content with piecing together the fragments we hear from all sources…so no pivot tables under the tree this Christmas.